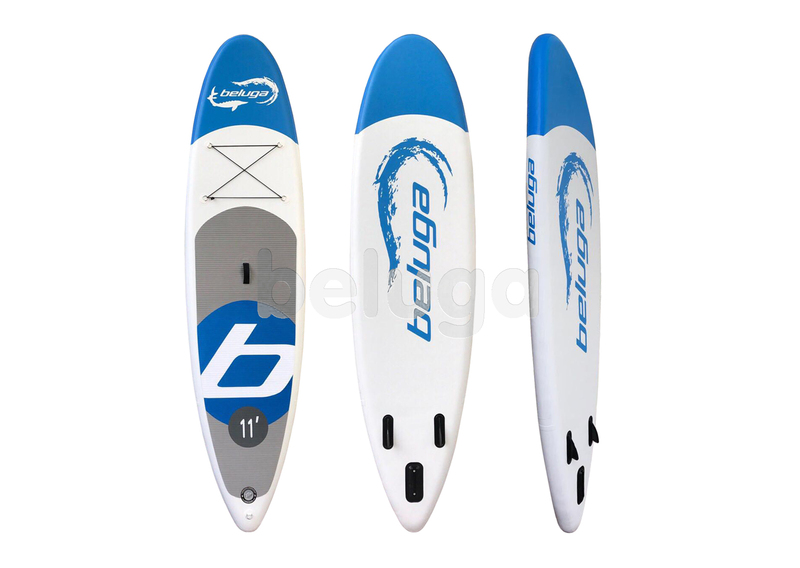 Beluga 11′ All Round Paddle Board is considered to be one of the best variants for family users. 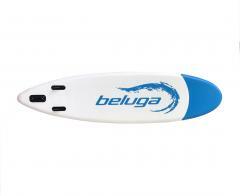 It has both big size and thick board (15 cm), and these features provide both high stiffness and buoyancy. 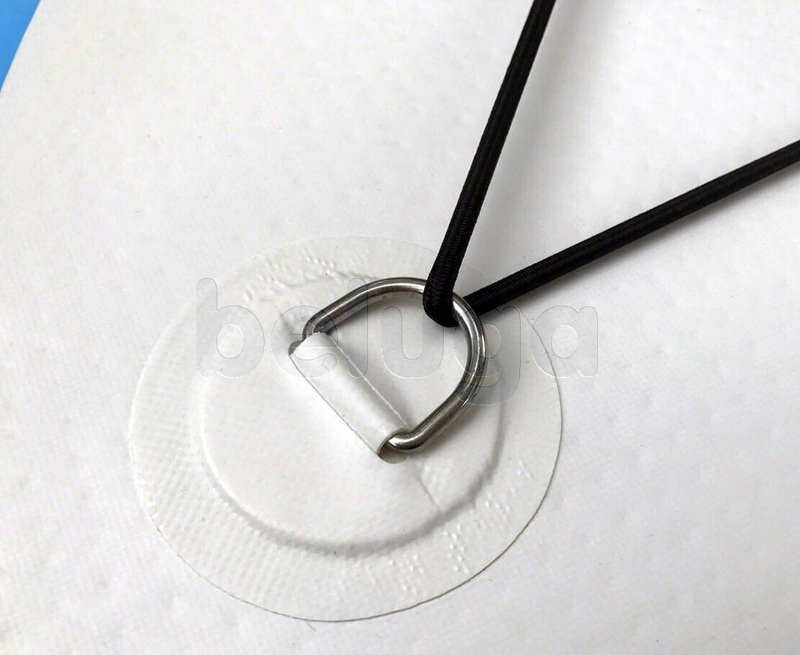 Besides, the round form without sharp ages provides safety for male and female riders of various ages. 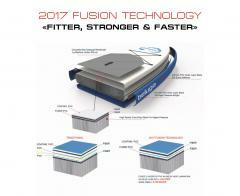 This model is quite effective for longer riding with some gear on board. 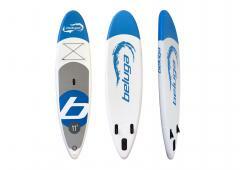 Enjoy the stability, solidity and safety of the best family paddle board model — 11′ All Round Ride Cross. In essence I am a nervous person. And when, it happens nervous breakdown, or a depression for me, this board helps me to get out from such difficult situation. Blue color calms the loosened nervous system. When I float on water, I look at water, I feel wind, then tranquility and piece are restored to me. It is very valuable to me. Thank you Beluga. I love blue color. But it is not the main reason why I have chosen this board. It is qualitative, comfortable and maneuverable. And this color is excellent addition to my choice. This board is simply excellent, as described. This board has excellent stability and perfect balance, that allows to be it steadier and not to turn over at the most inappropriate moment. Thanks to it, I've already tried to ride on this board either alone, or with my son. I am very happy with result! I advise all. On Mississippi River we have all conditions for Surfing on inflatable boards! Therefore on a wish of my friends, and having read reviews of other clients I have understood that this board is very good! And I was really convinced of it. It has no shortcomings. Everything is thought over thinly and gracefully. 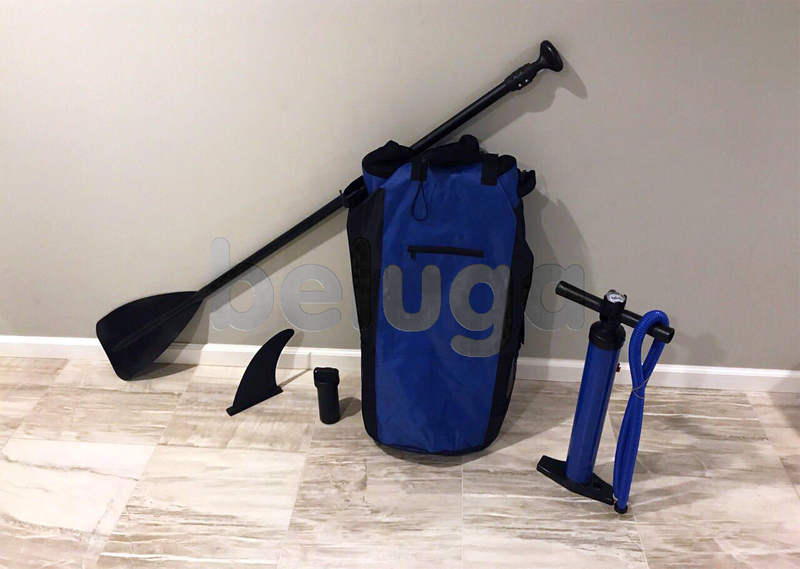 It is comfortable in use, also maneuverable and leigtweigt! Yes I am very happy! I have decided to ride on this board 10 kilometers with an oar along the coast downstream. Holds very strong, the balance of this board strikes. It is important to operate correctly it, and it will bring you where you wish. Very happy!